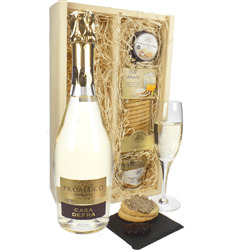 A great tasting Prosecco Spumante gift from the Casa Defra family vineyards. 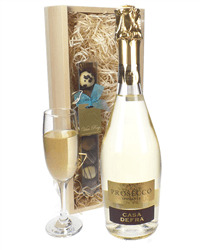 The Spumante is the most popular style of Prosecco produced and is the full sparkling one. 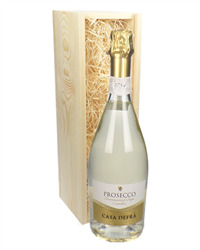 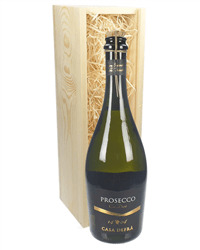 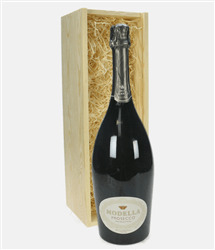 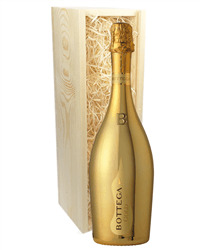 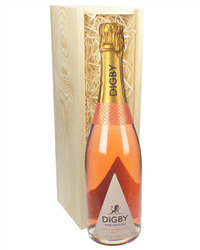 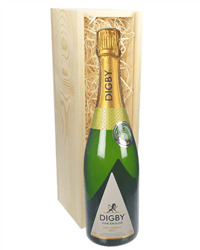 This Prosecco has a lovely crisp flavour to it and it is presented in one of our carded gift boxes.